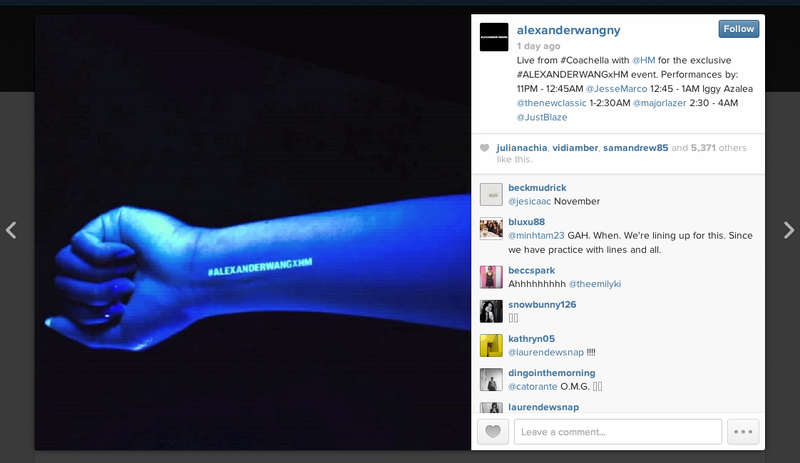 London's Worst Fashion Student: What If I Did a Collab with Alexander Wang? What If I Did a Collab with Alexander Wang? 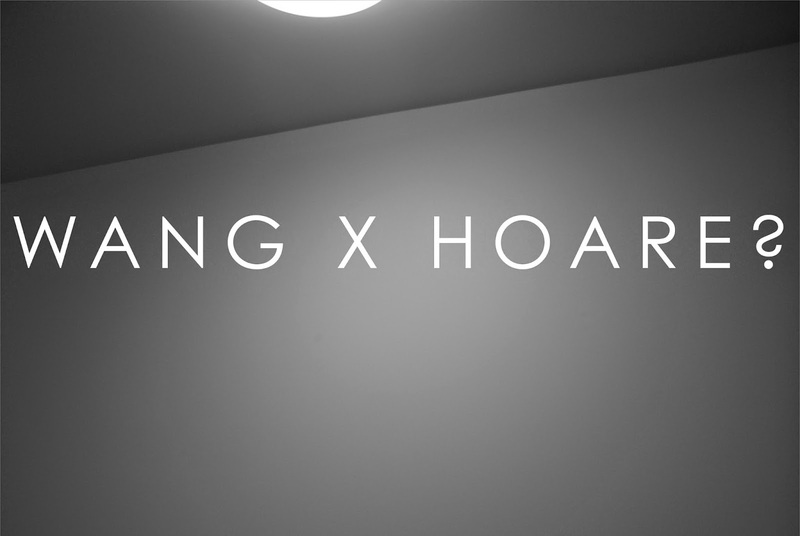 Would it be Wang x Hoare? Yes, I have an unfortunate surname and No, the probability of me doing a collaboration with Alexander Wang is quite small. For the fact, the possibility of me doing collabs with most celebrities is not the minor fact I am not a fashion designer or high street store but who would want to work with a Hoare? However you’ve probably seen that H&M are top notch when it comes to collaborations and the anticipation is huge for Alexander Wang’s first high street collection. He will be alongside prodigious names like Beyoncé, Jimmy Choo, Versace, Madonna and Isabella Marant who have all worked with H&M. Announced at midnight on Sunday Morning and to be still trending on twitter this afternoon is pretty impressive. The announcement came via. Instagram and soon later came a number of posts from his live event at Coachella. I wouldn’t be surprised if the celebs (most likely baked on... life) thought they were actually hallucinating. So on November 6th drop by H&M after a night out and join the hungry queue of fashionista’s and eBay entrepreneurs in the early morning to get a chance of grabbing at least one sweatshirt. Otherwise resort to the Internet the next day to buy the collection at a heightened priced.